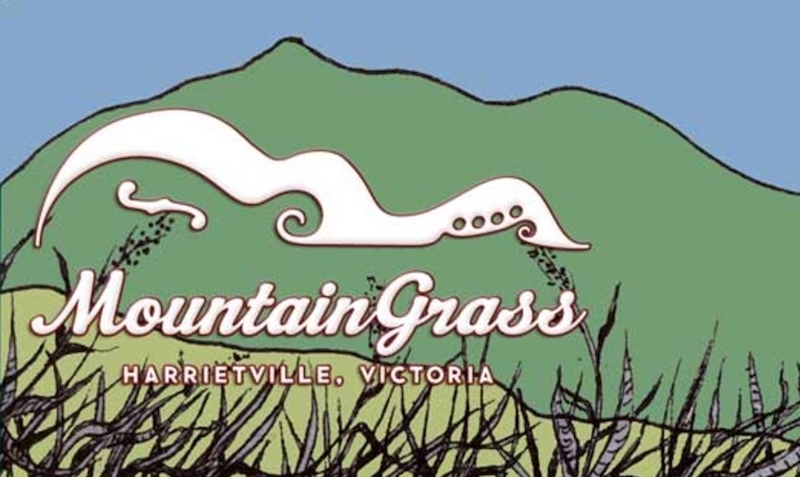 The next MountainGrass Festival is scheduled for 17-19 November 2017 in Harrietville Victoria. As always, the MountainGrass committee remains dedicated to bringing together the best bluegrass and old-time music from across Australasia. If you are making excellent bluegrass or old-time music, then the festival organisers are keen to hear from you. Artist applications are now open via the MountainGrass Website.